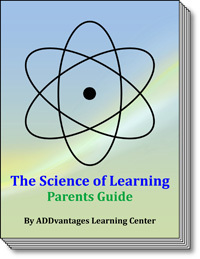 Who Does ADDvantages Learning Center Help? Just as no two snowflakes are alike, all students are not alike. The outward signs and vary per child. There are many components that contribute to learning and attention difficulties. To name only a few — background and life experiences, temperament, personality, and teaching styles. However on the average, most learning difficulties stem from cognitive processing issues. ADDvantages Learning Center of Cherry Hill NJ provides programs for all types of processing issues such as auditory, visual, memory, attention, logic and reasoning, processing speed and sensory integration. 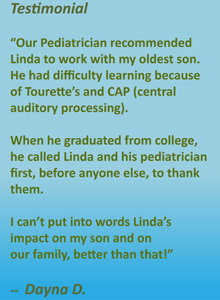 Click the topics below to read more details on who we help.